Barely three months after the lynching of a man in Dadri led to the issue of tensions between religious communities hitting the headlines, West Bengal is now seeing communal tension. On 3 January, a police station in the state's Malda district was set on fire after a large Muslim protest rally turned violent. Following the clashes, ten persons have been arrested, and a local BJP leader has also been detained on Wednesday, Times Now has reported. 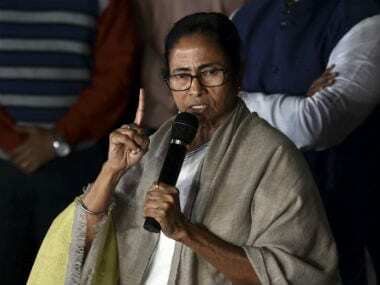 According to a Firstpost article, the inspector-in-charge of Kaliachak police station in Malda, Subhabrata Ghosh, and other officers were wounded when protesters drove them out and set the building on fire. Two persons were said to have sustained bullet injuries. Many important documents were burnt to ashes and 40 vehicles were also allegedly burnt by the mob. 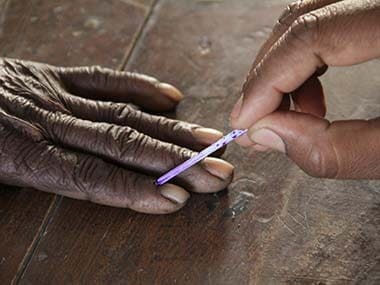 The incident has taken place four months before assembly elections are scheduled to be held in West Bengal. 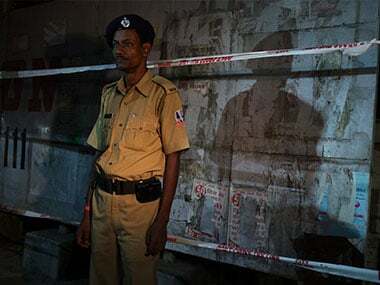 The ten persons who were arrested were produced before a local court in Malda on Tuesday and were remanded to police custody, as reported in The Indian Express. However, Idara-e-Shariya, which organised the rally after which the police station was burned, claimed that 'anti-social' elements torched the building, according to The Indian Express report. The protest was held to condemn remarks by an Akhil Bharatiya Hindu Mahasabha leader Kamlesh Tiwari, in which he allegedly made insulting comments about Prophet Mohammed, an India Today report said. An eyewitness said that midway during the protest, a section of the crowd broke away from the rally and attacked the police, according to a report in The Hindu. After the violence, police have put in restrictions on people assembling by invoking section 144 of Code of Criminal Procedure. Two days after the incident, the Kalichak town wore a deserted look and residents stayed indoors and businesses remained shut, according to a report in India Today. 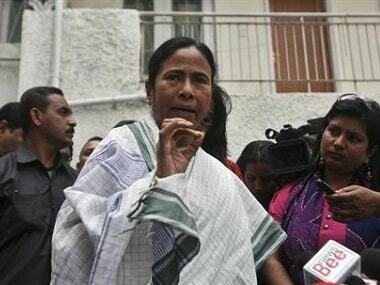 On Wednesday, a BJP delegation led by Shamik Bhattacharya, its lone MLA in West Bengal Assembly, was not allowed to visit Kaliachak village, about 30 km from here, which had witnessed violence on Sunday. 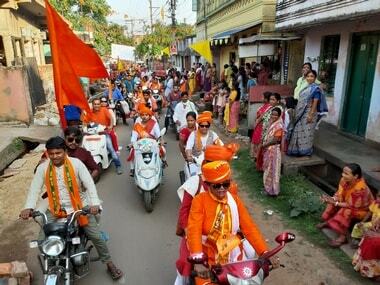 A 25-member delegation led by Bhattacharya was detained by the police nd taken to the local police station. But they were released in about ten minutes. The delegation was requested by the police not to visit the village in view of the law and order situation. Later, Bhattacharya told reporters that they wanted to visit the village to know about the exact reason of the Sunday's incident but was not allowed to go.